Google has been declared India’s most attractive among Internet brands in “India’s Most Attractive Brands 2015”, a report that lists the country’s 1000 Most Attractive Brands based on the proprietary Attractiveness Matrix of TRA (formerly Trust Research Advisory), a Comniscient Group company. The global search giant at All-India 105thrank had recently created a buzz with the launch of its new logo. Amazon, the online shopping portal that ranks 195th in the All-India listing holds the second rank as the Most Attractive Internet Brand. It is followed by the multinational technology company Yahoo which ranks third in this category and rising by 9 ranks from the previous report to secure the 271st rank in India’s Most Attractive Brands 2015. The next two brands Whatsapp and Flipkart make their debut appearance in the Report, securing the fourth and fifth position respectively. Analysis of this category reflects an increase in the attractiveness of Internet based brands as compared to the 2013 report, from 12 brands in 2013 to 39 brands in 2015. This study witnessed an exit of five brands from the previous report. This year’s report observes an entry of 32 new internet brands out of the 39 brands that are a part of this category. The Internet Category consists of 20 sub-categories among these the top four sub-categories are Online Shopping with six brands, Messaging App with four brands, Online Automotive Classifieds and Online Music App with three brands each. The dependency on the internet and internet apps in everyday use, across demographics is a contributing factor to the emergence of the new brand entrants. 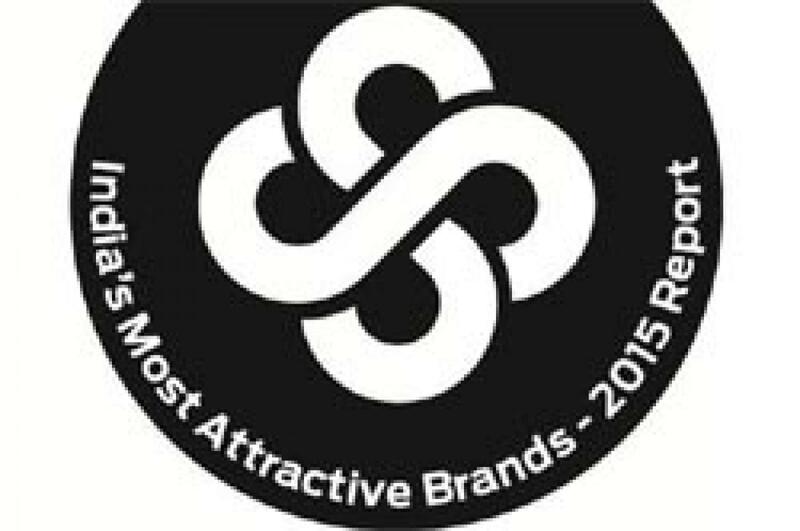 These revelations were a result of India’s Most Attractive Brands 2015 Report, the second in its series, is the result of comprehensive primary research conducted on the proprietary 36-traits of Attractiveness Matrix of TRA (formerly known as Trust Research Advisory). This year’s study involved 15,000 hours of fieldwork covering 2312 consumer-influencers across 16 cities in India and generated 5 million data-points and 17,000 unique brands from which the top 1000 brands have been listed in this year’s report. The 180 page, hardbound report is available for Rs. 14000/-.